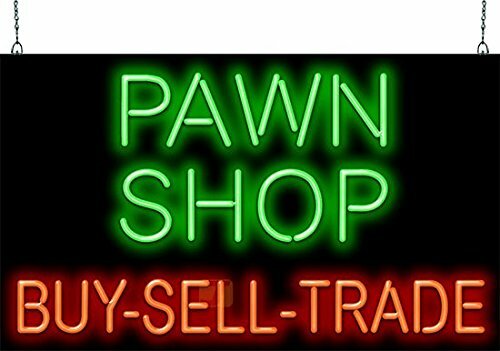 Pawn shops are predatory. They knew I wasn’t in a good place pawning my TV, jewelry, computers, and bike every week, but they made the transaction anyway. 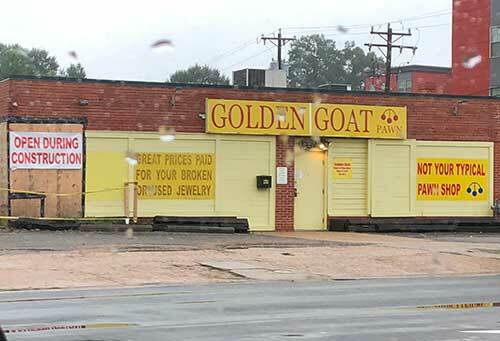 I would go to countless pawn shops multiple times a week and do the weekly shuffle there. After the pawn shop to my dealers and then to hustle money to buy my stuff back plus drugs. At one point I sold them a stolen bike my 65-year-old homeless using partner had “given” me.